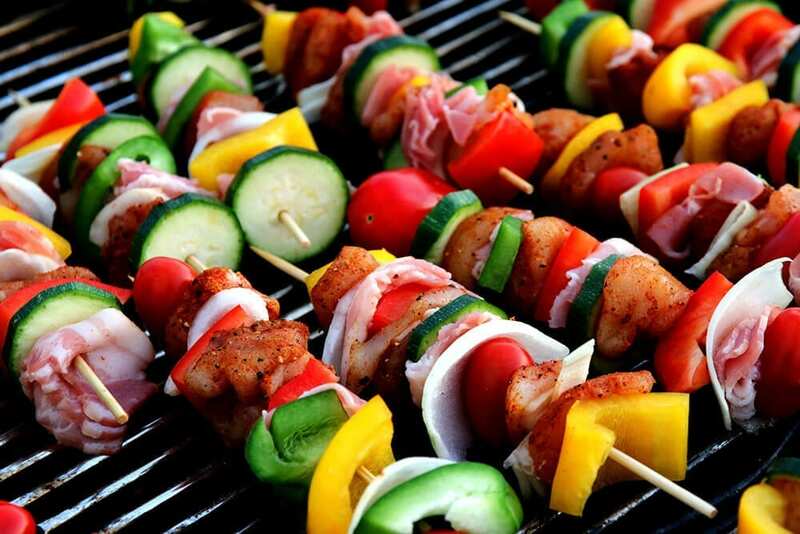 When it comes to cooking up a storm on a hot summers day, few solutions can give you more fun than a pellet grill. When you make an investment in something so strong, though, it pays to know if you are buying the best pellet grill for your needs. You could go and spend a large swathe of cash on a pellet grill, only to find that it does not really match the way that you like to cook your food. In a bid to avoid that, let’s look at how you can get the best pellet grill for your cooking style to ensure maximum enjoyment and satisfaction. Just like anything else when you buy it, you want to buy the best. Who goes into a store and asks for the mediocre, 5/10 option? Nobody! So, we want you to be able to go in and buy the best pellet grill that you budget and your cooking style actually allows. What, then, counts in this kind of discussion? What are the primary parameters that you should be counting on when buying a grill? Quality. The first and most important factor in getting the best pellet grill is the construction quality. You want to feel weight when you lift open that lid – if it feels light and very floaty, then keep looking. You don’t want something that feels like a piano, but you want it to have a bit of weight and depth behind it. When closed over, does it fully seal? If not, avoid it. Lifespan. When you buy a pellet grill you want it to maintain that proper look and style for as long as possible. If it’s made from cheap steel it might begin to degrade quickly; ensure it’s made from 304 grade stainless steel if you can. Also, check the paint quality as if it’s not got a high temperature paint it will begin to peel and split over time. You want years out of this in both presentation and operation, so don’t settle for second best. Range. Take the time to check out the temperature range, as well. You can get grills that can hit anything from around 425-700F so make sure you do some digging into what the power range of the machine is, as well. It depends what kind of cooking you’re gonna be doing; anything over around 425-450F isn’t good enough for searing, so if that’s the kind of cooking you like to do then go for something higher – anything over 500F can ‘sear’ so if you like your food seared, go higher. Features. From having an easy to read LCD display to controllers to manage the temperature settings, you need to make sure it has the features you need. This can be more of a personal choice, though, so feel free to look deeper into the features you might need. We would recommend that anything with an LCD unit or PID controllers is worth recommending, too. Of course, other factors come into play as well; the cooking area you have to play with, the use of control boards, cooking racks, grilling options and meat probes should all be considered. The price, too, should be something that you look into but really the above four options should be the determining factor for the machinery you invest in. quality counts, so never settle for the wrong kind of heat range of features in your search to find the best pellet grill!